It is also one of the strongest crystals to wear to give protection from negative entities, and its energy helps to remove negative attachments. 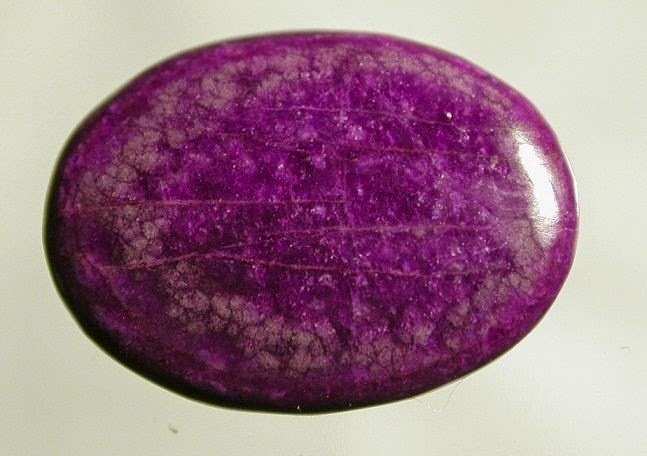 There are many other excellent qualities that this stone brings to you as well. As it is a violet flame crystal... it is a wonderful aid for healing. Emotional Properties: brings a spiritual love. provides us with peace of mind and well being, absorbs and releases anger, hurt and other undesirable energies, eases depression, despair, stress, teaches us compromise, removes jealousy, prejudice, anger, hostility, abrasiveness and other negative qualities, makes us aware of the important role our emotions play in our overall health. Physical Properties: combats all forms of dis-eases, including the protection from and support during Cancer, gently draws out pain, including headaches, eliminates inflammation, stress, toxins, dis-eases and emotional blockages, balances the adrenal, pineal and pituitary glands, wards off nightmares, insomnia and other sleep dis-orders. Spiritual Properties: enhances our psychic abilities and dreams, puts us in touch with our spirit guides, brings a spiritual light into our heart and the rest of our body for healing, activates our inner vision, opens all of our chakras, purifies our aura. 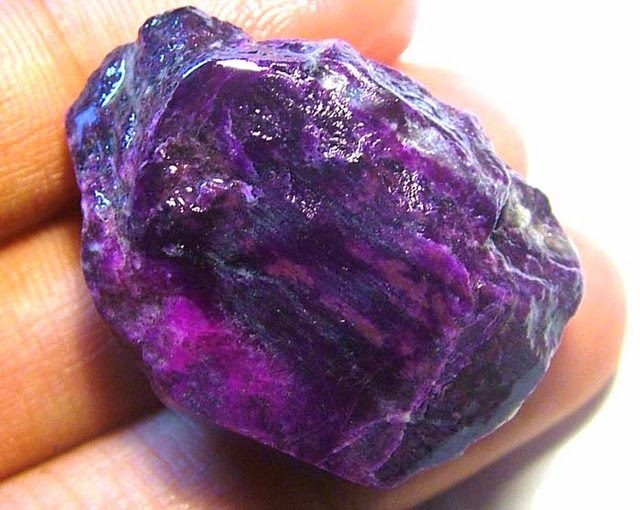 Meditation: Meditating with Sugilite can bring about phenomenal insight. Placement: particularly effective when placed on our 3rd eye chakra. Feng Shui: This stone of balance would be best placed in the middle position or anywhere else a shift or transition is needed. It was also named luvulite because it is a powerful love stone that opens up our heart chakra to unconditional love. Amethyst increases sugilite’s protection of our aura. Other General Properties: protects our aura from the negativity and disharmony of others by providing a “screen of light” around us. Issues and Ailments (Physical):Asperger's Syndrome, Autism, Burns, Cancer, Dyslexia, Epilepsy, Headaches, Migraines. Issues and Ailments (Emotional):Compassion, Joy, Kindness, Peace, Positive Energy, Prejudice, Rage, Releasing the Need for Control, Trust.